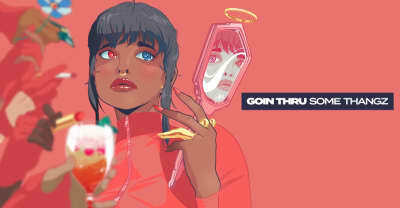 Listen to "Goin Thru Some Thangz" by Ty Dolla $ign and Jeremih from their upcoming album MihTy. 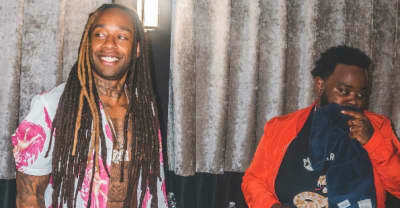 Listen to the first new Ty Dolla Sign song since Beach House 3. 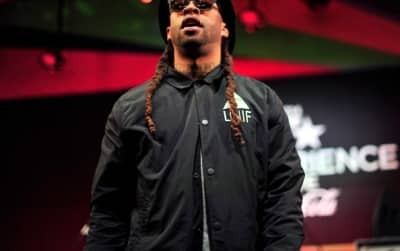 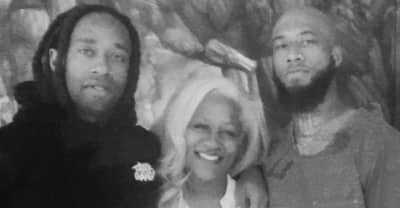 Ty Dolla $ign Says His Brother faced Problems In Jail after his Free TC album. 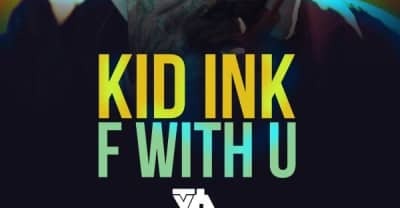 Listen to Kid Ink's latest track "F With U" featuring Ty Dolla $ign. 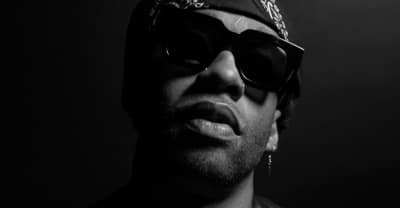 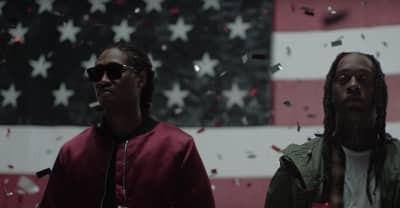 Ty Dolla $ign will headline a series of concerts aimed at bringing attention to the costs of incarceration. 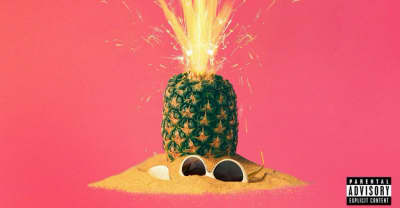 Jeremih opens up about the surprise release of Late Nights: The Album, and its delay.